Where isn’t there a Chinatown? Today’s post is going to be a mix of my social life as well as my foodie life because lets be real, when does it not intertwine? Marked by the classic “gated” entryway, my friend and I started our desperate attempt at finding food. We passed a couple street vendors selling stuff that I’m sure probably was a load of cheap crap, but hey, we all need to make a living! But I did notice a couple stores along the way that were kind of cool- including an herb and tea shop that kept everything on display in glass jars. I love seeing products displayed like that; it just makes it feel like honest, straightforward advertising of their product quality (foodie nerd alert!). We pretty much went into the first restaurant we came across and found it an odd mix of a banquet hall for someone Sweet 16 and a broken down diner. As soon as we were seated, we were given one menu that had about 30 items showing pixelated photographs of miscellaneous items. It just seemed so sketchy and to be honest, confusing, that we picked up our jackets and walked out to find something better. We ended up at this place called Q Restaurant– somewhere I had been a couple months ago and thought the food was pretty decent! 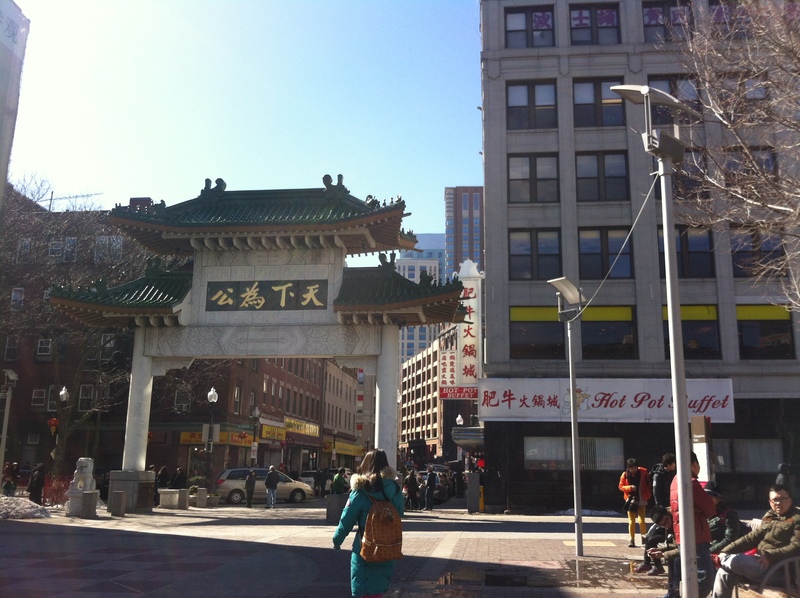 It’s located at 660 Washington Street in (where else) Chinatown. 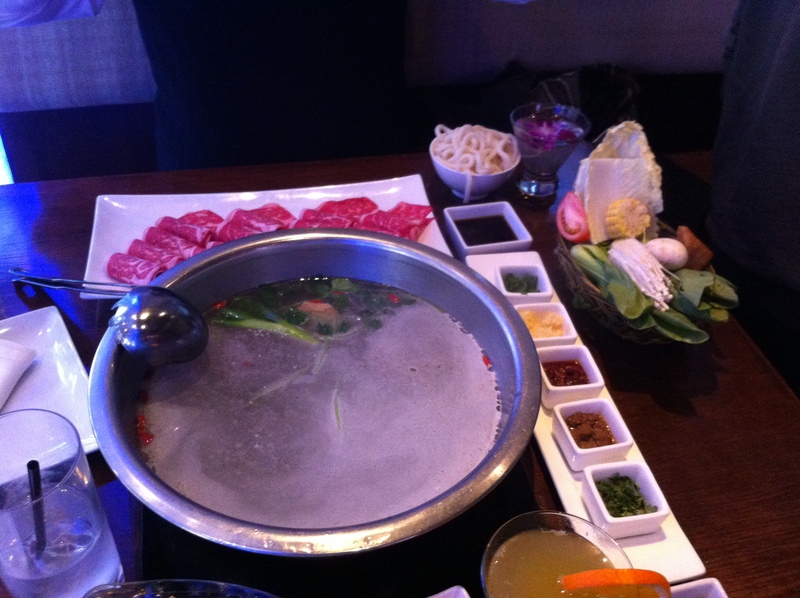 It’s a flashy hot pot and sushi lounge and their menu is huuuuuge so everyone is sure to find something they like. It has a pretty large bar with a creative drink menu for both the alcoholics and the DD’s. Also on their drink list is bubble tea and smoothies to match whatever mood you’re in. 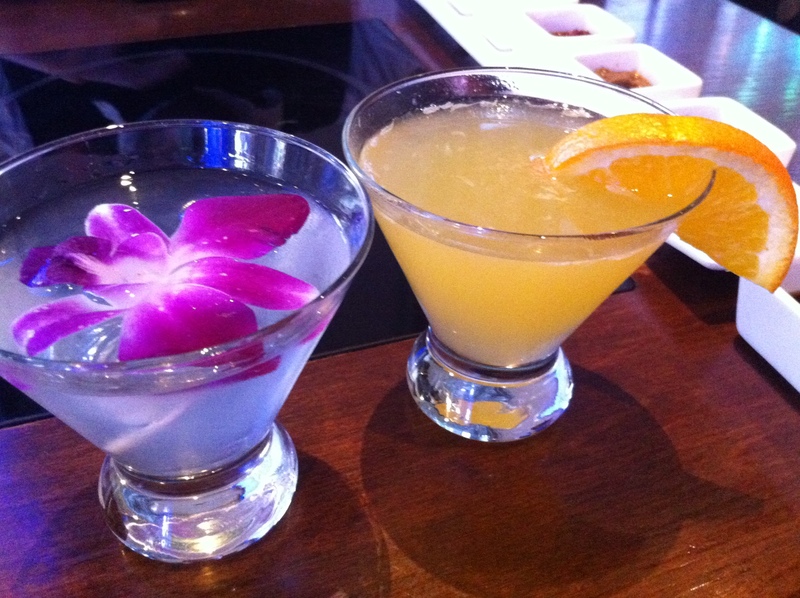 Most of the menu items are a la carte, meaning that you pick a main dish and can add sides on for an additional cost. I ended up getting just a plate of fried rice with a side of crab rangoons whereas my friend Taylor went for the hot pot. They brought out this HUUUUUGE bowl filled with a broth (you get to pick the flavor) and they place it on a burner on your table top so you can cook your vegetables or meat.Taylor got thin slices of beef with a side of soba noodles and a basket of weirdo vegetables to cook in the broth. Honestly, it all looked awesome, but I probably couldn’t have housed all of that myself. It was definitely worth sharing with another person! The vibe of the restaurant was actually the strangest part- It was kind of a flashy place where they wanted the focus to be on their concept of eating and cooking tableside. But then Madea was playing on the TV over the bar… Aaaaand Backstreet Boys was blasting on the radio. What? It was SO strange but I can dig it. I like the Backstreet Boys as much as the next 90’s kid. The food was decent and plentiful- I ended up taking home a ton of leftovers and it really wasn’t all that expensive! 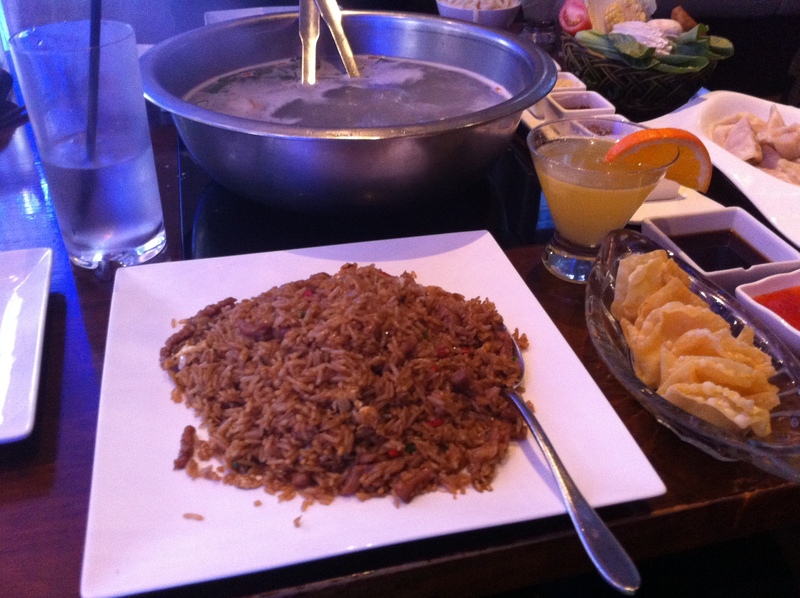 For the rice, rangoons and a cocktail, I ended up paying about $25. 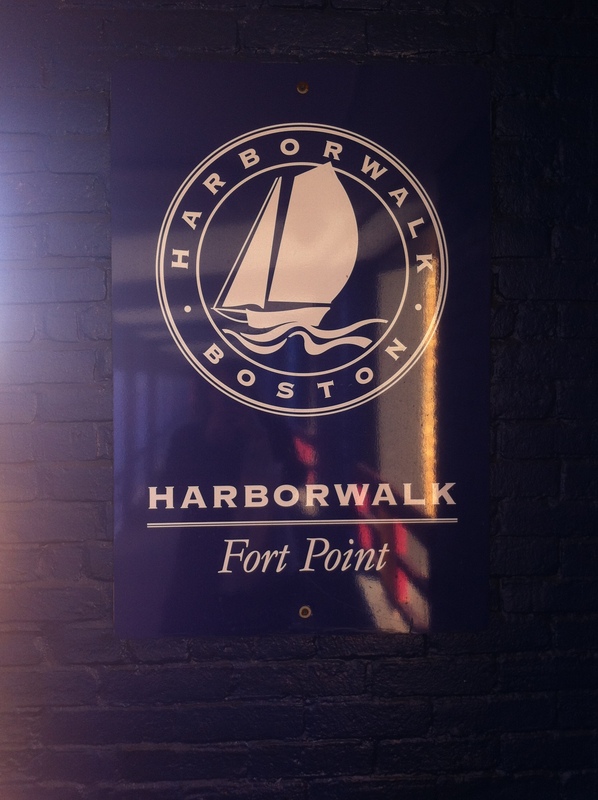 After we ate, we walked back towards South Station and ended up along Harbor Walk which outlines Charles River all throughout Boston and highlights a lot of the major attractions along to way. I’ve been meaning to spend the day following the path at some point, but haven’t gotten around to it. Maybe now that the weather is starting to get better, I will! Overall, I have mixed feelings about Chinatown, although I had a great afternoon catching up with my friend. And that’s what its all about, right? 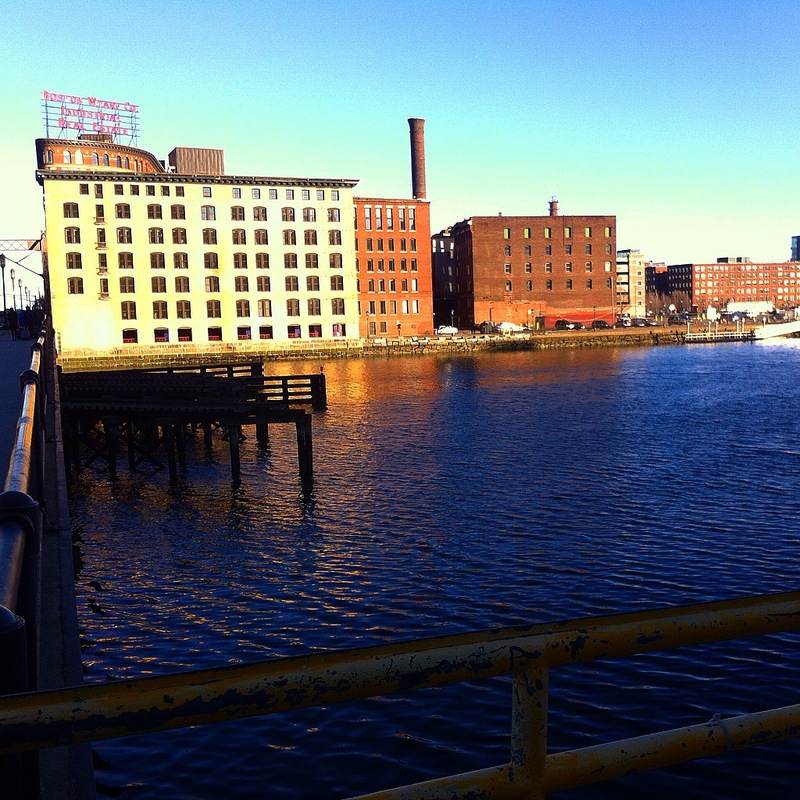 Check back on Thursday for another mixed topic post about a cool, Boston foodie find! Thanks for reading!